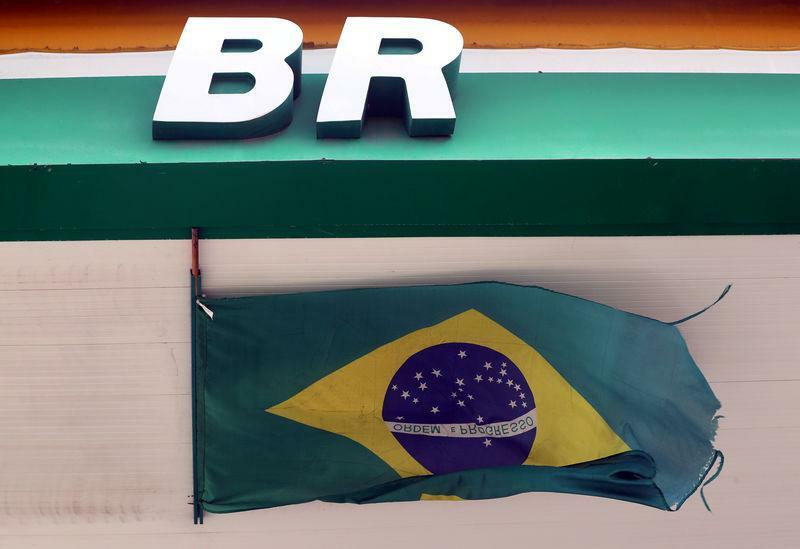 RIO DE JANEIRO (Reuters) - Brazil's PetroRio SA (PRIO3.SA) and Australia's Karoon Energy Ltd (KAR.AX) are among the bidders for a mature shallow water oilfield owned by Petroleo Brasileiro SA (PETR4.SA), according to two sources speaking on condition of anonymity, as the state-run oil major marches ahead with an ambitious divestment programme. With oil production of about 34,000 barrels per day, the Bauna field in Brazil's Santos Basin is among the largest mature production assets in Petrobras' $26.9 billion (£21.3 billion) divestment portfolio. While the sources did not disclose a potential value, PetroRio had previously placed a bid of about $500 million for Bauna in 2016 that was ultimately unsuccessful. Oil prices (LCOc1) (CLc1) have increased moderately since then. The slightly more productive Pampo and Enchova clusters in the adjacent Campos Basin, which are being sold together, were seen as fetching bids of around $1 billion in June. Karoon and Petrobras declined to comment. PetroRio did not respond to a request for comment. One of the sources said that other bidders were involved in the auction which closed late last year, and it was possible neither PetroRio nor Karoon would emerge as the winner for the concession set to last through 2040. 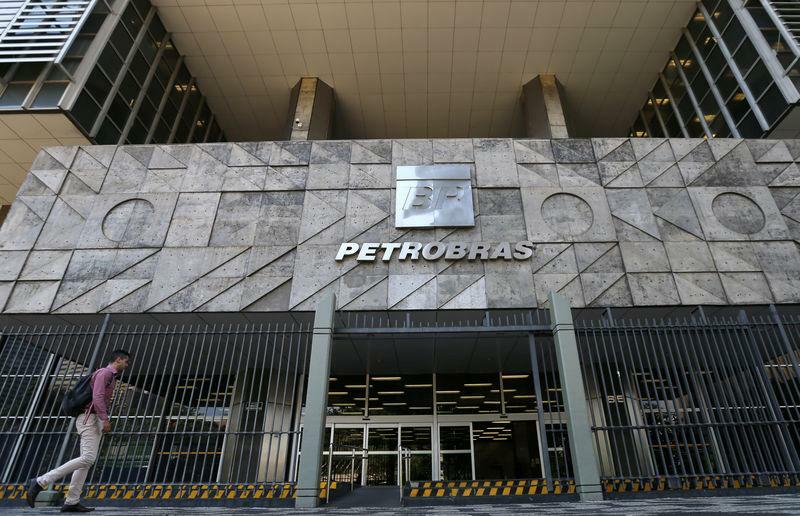 Petrobras could enter exclusive talks with one of the bidders in a matter of weeks, the sources said. This is the second time PetroRio and Karoon have attempted to purchase Bauna. Karoon had entered into exclusive negotiations in 2016 to purchase Bauna as well as the Tartaruga Verde field, which has recently started producing, though that process was scuttled following a court injunction. Karoon at that time beat out PetroRio's $500 million bid, which was geared strictly toward Bauna. For PetroRio, the asset fits well with the independent oil firm's strategy of acquiring stakes in mature oil fields to boost their productivity. For Karoon, which has said that it remains interested in Bauna, the asset would present significant synergies with its nearby Kangaroo and Echidna oil discoveries. Petrobras is cutting its stakes in shallow water and mature fields to refocus its efforts on Brazil's promising, deepwater pre-salt play. There is some legal uncertainty hanging over the Bauna divestiture. In December, a Supreme Court justice suspended sales of exploration and production assets by Petrobras, but the company later said it believed that decision applied only to processes begun in May or later.